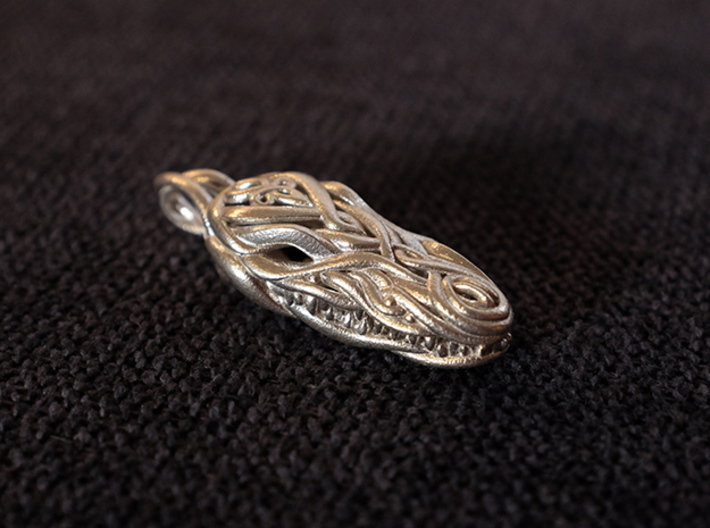 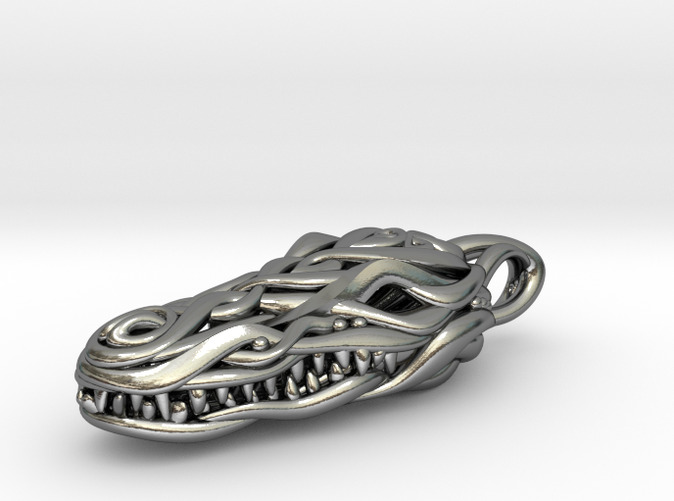 Exploring further my stylish animal jewelry collection, this crocodile head is the newest design. 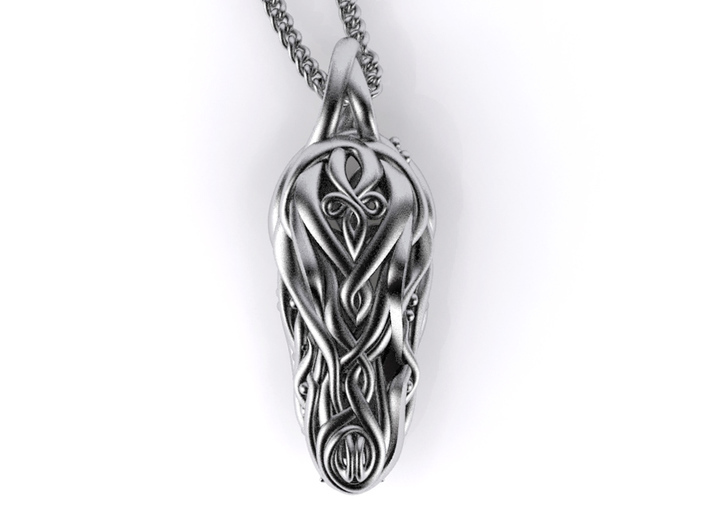 The spirit of this unique piece is based on interlaced complex and organic shapes. 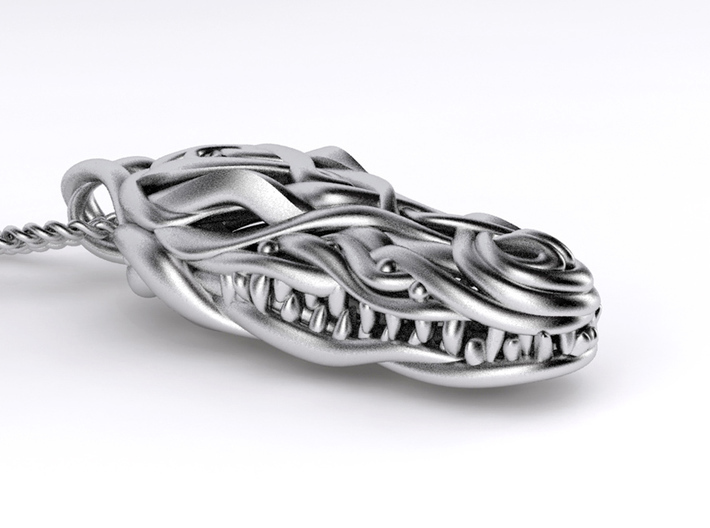 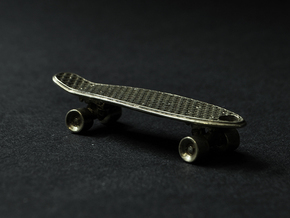 Furthermore, it demonstrates the capabilities of 3D printing in terms of innovative design in the realm of jewelry. 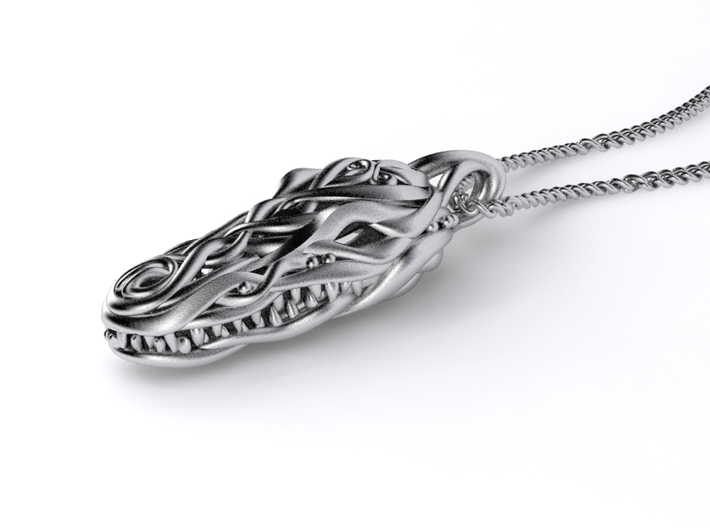 No chains or lace are included. 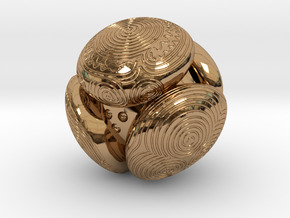 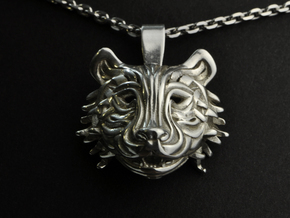 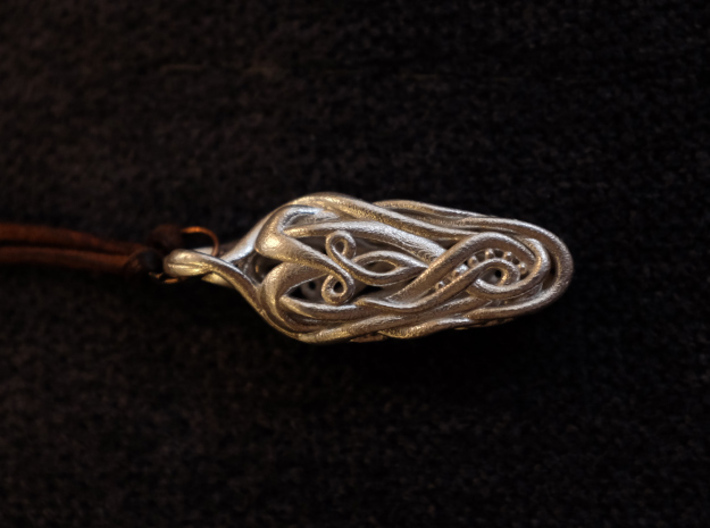 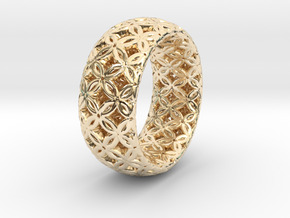 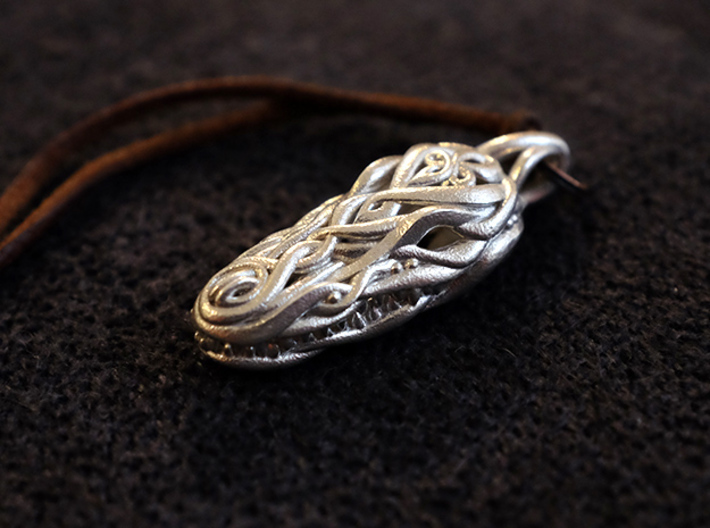 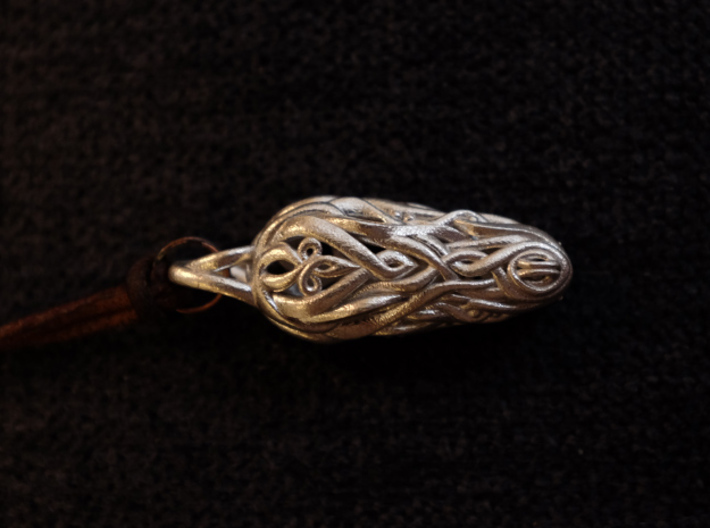 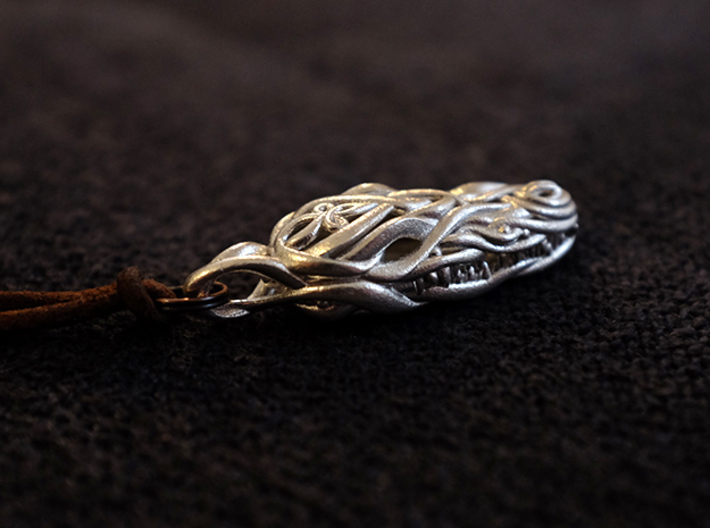 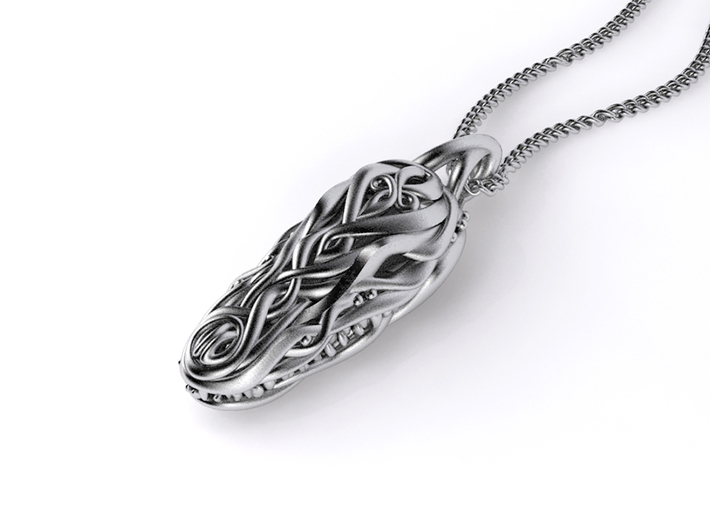 This design won the 2nd place of the 3D Printed Jewelry Challenge at i.materialise in 2015 !